Knack was designed to provide a challenging environment where players can invest time and be rewarded likewise. However, at the same time the game on its easy settings is open enough to let other friends and family members, who necessarily are new to gaming, enjoy the world of console gaming. A new trailer posted on the PlayStation Blog by SCEA’s associate project manager Nick Accordino shows the game’s asymmetric co-op mode. Accordino notes that the seamless co-op mode was specifically designed to let less-experienced players enjoy the game’s world. Anyone can pick up a second controller and join in the fun at any time of the game. “We have a unique two-player coop mode that puts a fun twist on traditional co-op games and is a great reason to pick up an extra DualShock 4 controller. If you own a PS Vita, there’s of course Remote Play, which can even work in conjunction with our two-player co-op,” he writes. 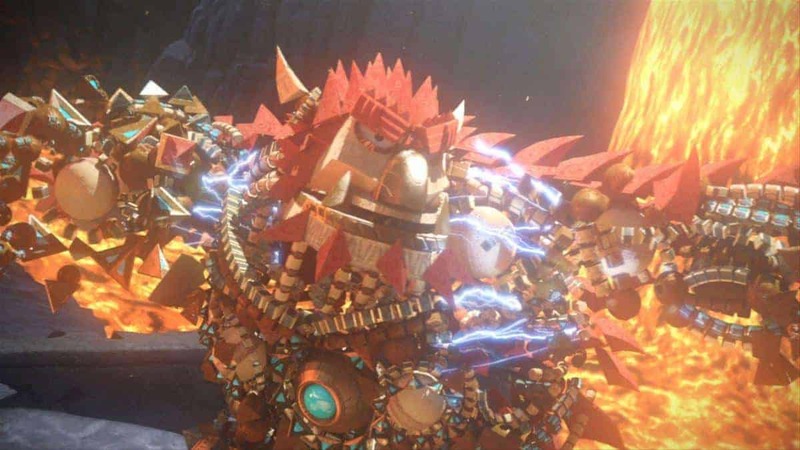 The trailer shows how Knack’s companion Robo Knack can use many of his moves and also heal and donate parts. Knack is a launch title for the PlayStation 4 and will be available on November 15, in North America and November 29 in Europe.